Seattle Prosthodontists- Experts in Tooth Restoration and Replacements. 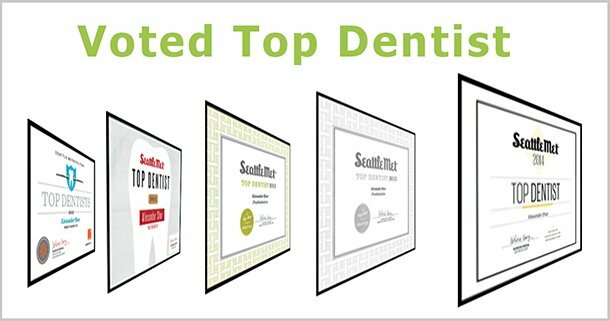 Dr. Alexander Shor and Dr. Kavita Shor are certified Seattle prosthodontists. They deal with oral rehabilitation, restoration and replacement of missing teeth, smile enhancements, and management of conditions and disorders of oral cavity. Both Dr. Alexander and Kavita Shor graduated from the Seattle prosthodontists specialty program at the University of Washington and have been in clinical practice of dentistry and prosthodontics for about 20 years. Prosthodontics (also called prosthetic dentistry or dental prosthetics) is a dental specialty which deals with tooth restoration and replacement of teeth and oral structures by means of artificial restorations. Prosthodontics includes diagnosis, planning, treatment, and preventive approaches. Prosthodontics is one of the 9 specialties approved by the American Dental Association. A Prosthodontist is a dentist who specialize in prosthodontics. Prosthodontists receive three years of specialty training after dental school. Specialty training is obtained through university or hospital based program accredited by the American Dental Association. The training includes hands-on clinical experience, laboratory training, didactic seminars, lectures, presentations, and review of scientific and clinical literature. 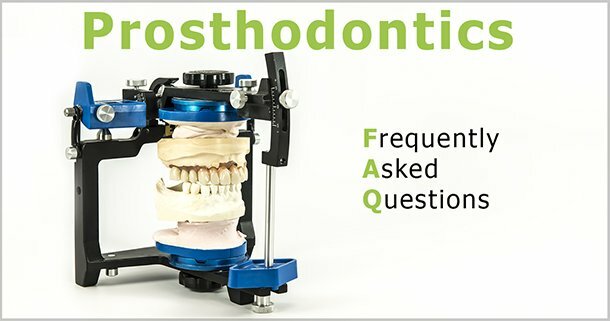 What are the Most Common Conditions Managed by Prosthodontists? Most common dental and medical conditions managed by prosthodontists include: dental caries(also called tooth decay), gum disease, tooth wear, congenital disorders of the oral cavity, oral tumor and cancer rehabilitation, facial and dental trauma. What are the Most Common Artificial Restorations Fabricated by Prosthodontists? Prosthodontists provide the following artificial replacements for oral and dental structures: fillings, inlays/onlays, dental crowns, dental bridges, dentures, dental implants, dental bonding, veneers, maxillofacial prostheses. Prosthodontists also provide oral orthopedic appliances, mouthguards, and sleep apnea devices. Why Should You See a Prosthodontist? Prosthodontist are experts in the restorative dentistry and oral rehabilitation. Additional clinical and didactic training allows them to manage even the most complex situations and clinical conditions. Prosthodontists have in depth knowledge of oral physiology, dental biomaterials, and dental technology. Prosthodontists unique expertise allows them to guide patients in the decision making process during planning phase of the treatment. In many respects prosthodontists are designers of the oral cavity. They have to consider patient’s desires, treatment costs, restoration type, material choice, function, cosmetics and develop the best treatment solution for each patient. Prosthodontists are routinely involved in inter-disciplinary care. They work closely with other dental and medical specialists addressing patients’ rehabilitative needs. Do Prosthodontists Perform Cosmetic Procedures? Yes. Prosthodontists receive comprehensive training in cosmetic dentistry and routinely perform cosmetic procedures. 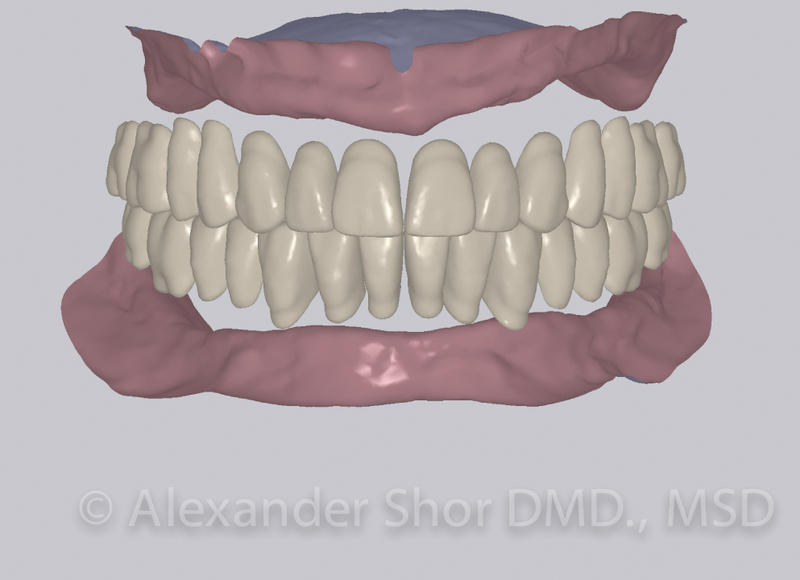 Do Prosthodontist Perform Full Mouth Reconstruction / Full Mouth Restoration Treatment? Yes. Prosthodontists routinely perform full mouth recontruction / full mouth restoration treatment. In fact prosthodontist are the only specialist who receive formal training in full mouth reconstruction. Full mouth reconstruction can be the most advanced type of dental treatment and seeing a prosthodontist can be your best option. Please follow this link to learn more about Full Mouth Reconstruction. No, you do not need a referral to see a prosthodontist. You can contact our office directly and schedule an appointment. 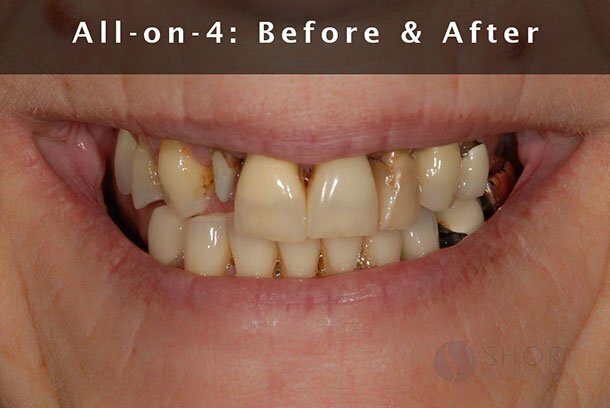 All-on-4 Dental Implants- Before and After. At Shor Dental, we would love to help you with your needs. Please call our Seattle prosthodontists office or to request your appointment online.